Byron Aihara is a film maker, photographer, and independent researcher. 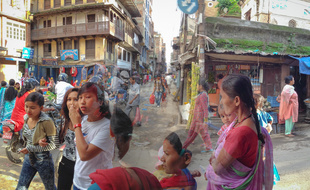 His recent work has been centered on traditional performance arts of Northeast India. He recently published a book on dance and music in Manipur, a Northeast state of India. 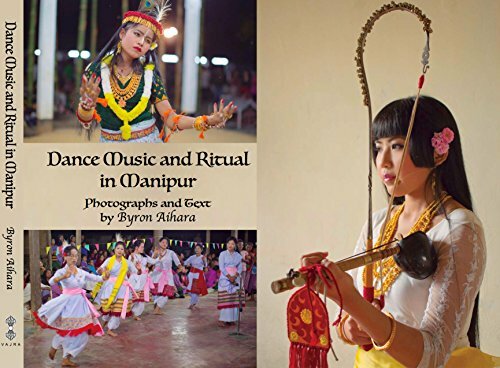 The books title is Dance Music and Ritual in Manipur. 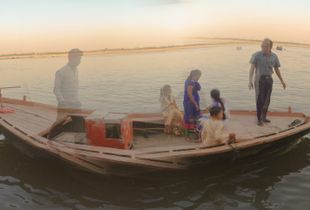 Byron has spent more than four years living and traveling extensively throughout India, Nepal, and Indonesia. He is a graduate of the UCLA school of film and television with a degree in production. Byron has also directed a feature film documentary "Marriage in Chanderi" and a number of short films.